After months of speculation, tech fans are now treated to the full splendor of the Huawei Mate 20 and Mate 20 Pro. The new flagship phones are packed full with mouth-watering specs that are designed to conquer the current smartphone market. Sporting notches, large battery capacities, latest Kirin processors and Huawei’s new SuperCharge support, it truly is something worth raving about. The Mate 20 has a large 6.53” IPS LCD FHD+ touchscreen with a 381ppi pixel density. Its tiny notch housing the front camera maximized the total display area. Powered by the Kirin 980 chipset and a Mali-G76 MP10 GPU, it can surely handle heavy use. Match this up with a 4GB or 6GB RAM, and you are sure to be blessed by amazing performance without any lags. The Mate 20 comes with 128GB internal storage that can be expandable up to 256GB via the NM card. 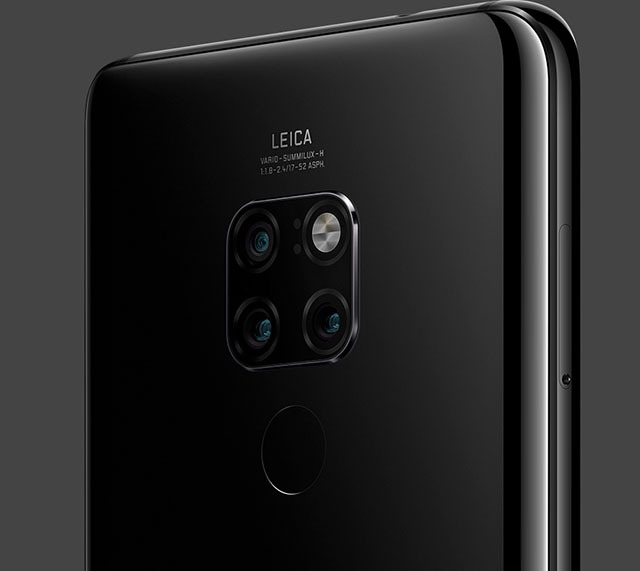 As for its cameras, the Mate 20 is equipped with a triple Leica rear camera. Featuring a 12MP wide angle lens, a 16MP ultra wide angle lens, and an 8MP telephoto lens, the Mate 20’s triple rear camera can capture great photos that are further enhanced by AI stabilization and scene recognition features. The front camera is a lone 24MP selfie camera that can take amazing portraits with its AI portrait color mode. The Mate 20 runs on the latest EMUI 9.0 OS, and comes with a 4,000mAH battery supported by SuperCharge. The Mate 20 Pro comes with similar features but is a little more refined. At first glance, it can be told apart from the Mate 20 by its wider notch, which houses the front camera, an earpiece and a 3D depth sensor. The main differences between the Mate 20 Pro and its little brother are the memory & battery capacity, along with its much more powerful set of Leica cameras. The Mate 20 Pro has two variants that come in 6GB RAM+128GB Storage and 8GB RAM+256GB Storage. It clocks in with a triple rear camera composed of three lenses: a 40MP wide angle lens, a 20MP ultra wide angle lens, and an 8MP telephoto lens which are all supported by AI enhancements for stabilization and scene recognition. Its front camera is a 24MP lens accompanied by a 3D depth sensor. The Mate 20 Pro’s cameras also come with an underwater shooting mode and 3D depth sensing to incorporate better perspective in the pictures it takes. 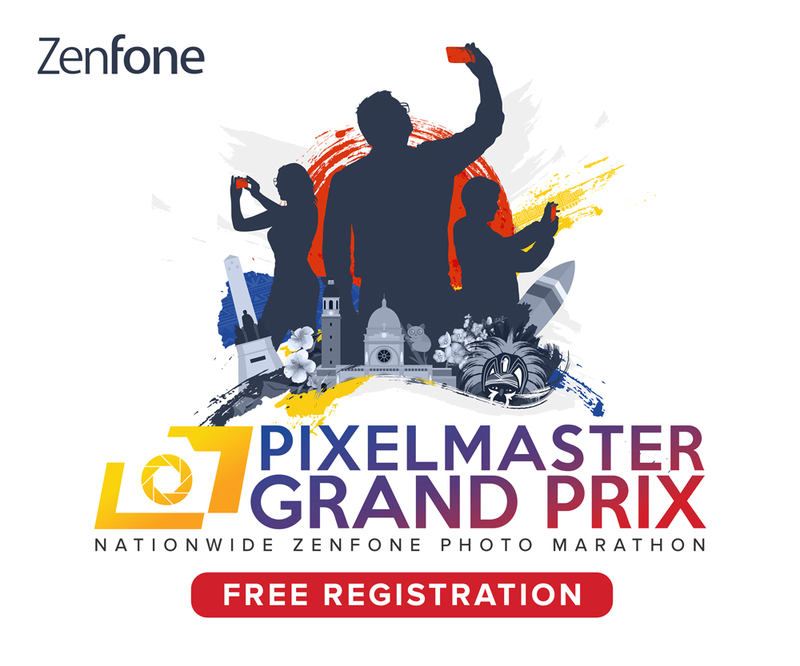 It is among, if not the most, powerful mobile cameras out there in the market. The Mate 20 Pro has a bigger 4,200mAH battery capacity that’s both compatible with the Huawei Wireless Quick Charge and the Wireless Reverse Charging. When paired up with another device supporting this feature, you can use your Mate 20 Pro to charge another phone. While both the Huawei Mate 20 and the Huawei Mate 20 Pro are yet to become available in the Philippines, it’s European price is now official. 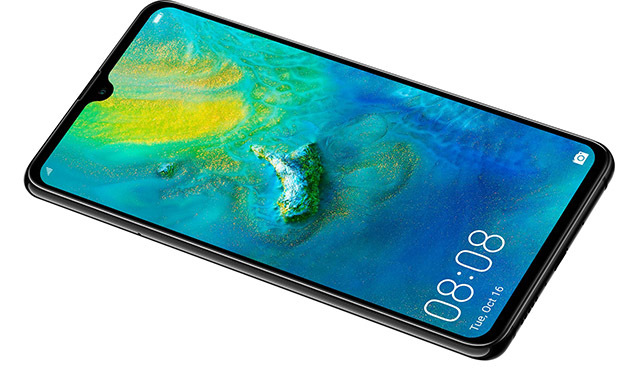 The standard Huawei Mate 20 retails for €799 (Php 49,000) for the 4GB RAM+128GB Storage variant, and €849 (Php 52,000) for the 6GB RAM variant. Meanwhile the Huawei Mate 20 Pro retails for €1,049 (Php 65,000) for the 6GB RAM variant.